If you’re a history geek like your Inn on Mill Creek innkeepers, we have news for you: The Swannanoa Valley Museum in the town of Black Mountain opens for the season on Saturday, April 12, 2014. Buncombe County and Western North Carolina have a diverse and interesting history, with early settlement by Native Americans followed by American colonists around the time of the Revolutionary War, the growth of farming and agriculture that influences our foodtopian society today, the significant impact of the railroad’s construction through the mountains, the area’s beauty inspiring the arrival of many religious and spiritual retreats, manufacturing and development, important historical figures being born, having lived in, and having relocated to the area shaping history, and so on. And the Swannanoa Valley Museum is a terrific place to learn all about it. Visitors can take advantage of free admission on Opening Day at the SVM on April 12, as well as see a preview of new exhibits on African American History and Culture, Valley Sports Heroes, Black Mountain’s Sister City of Krasnaya Polyana, which hosted all the snow events during the 2014 Winter Olympics, and Moonshining. Quite the variety, right?! We told you the history of the area is diverse. And not only can you tour the museum’s exhibits, but the SVM also offers guided hikes throughout the year to allow for a more in-depth history lesson of the area: The Rim Hike Explorer Series includes hikes on the third Saturday of each month. 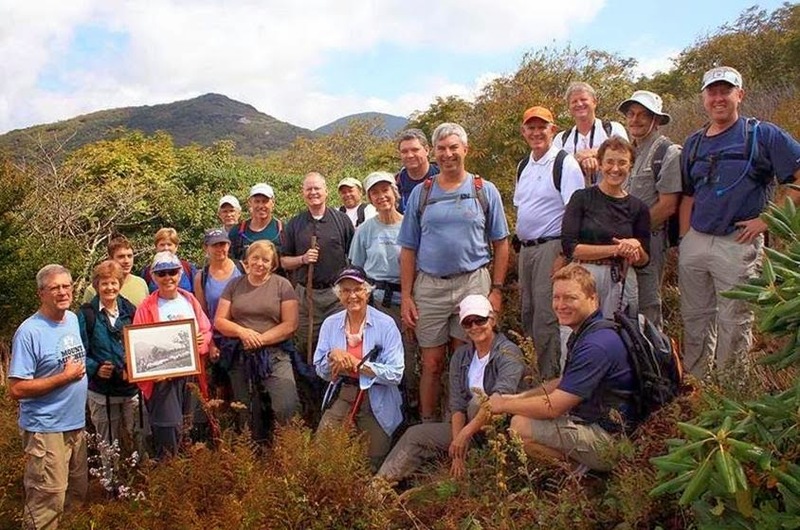 Each hike covers a portion of the 31-mile Swannanoa Rim that includes the mountains around the town of Black Mountain and the surrounding area. Also taking place on the third Saturday of the month is the Valley History Explorer Hiking Series, a set of eight 3-mile hikes to historic locations within the area’s different communities. from the Inn. 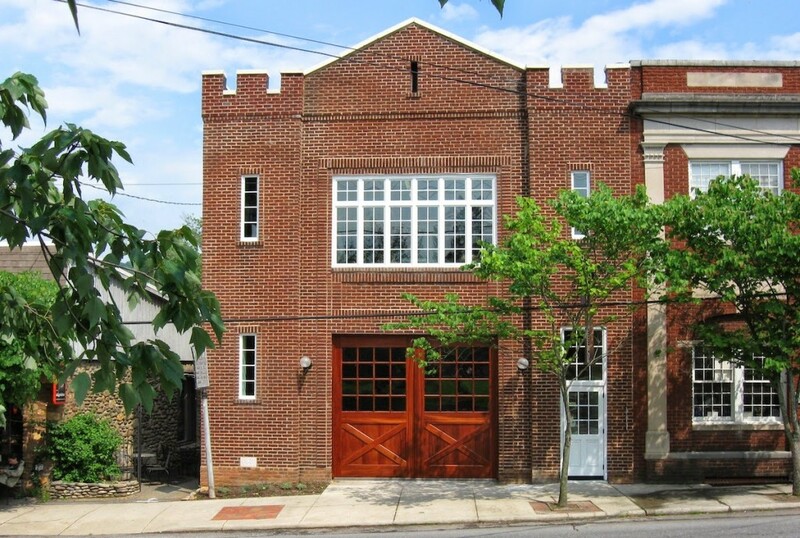 Fun fact about the SVM’s charming brick building for our fellow history nerds: The museum is housed in the old Black Mountain Fire House, which was designed and built by the supervising architect of Biltmore Estate, Richard Sharp Smith, in the early 1920s. It’s one of only two remaining structures in the Swannanoa Valley designed by Sharp and his partners. This entry was posted in Uncategorized and tagged Black Mountain, festivals and special events, hiking, Swannanoa by Inn on Mill Creek. Bookmark the permalink.